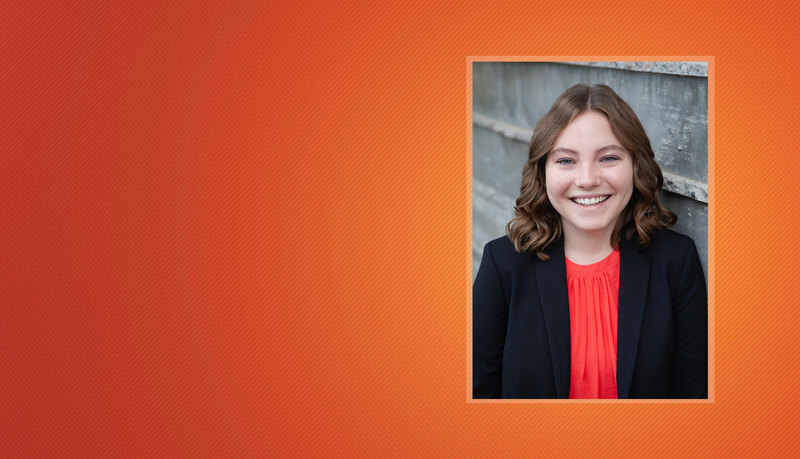 A current senior at Arizona State University, Avery will be graduating this May with a degree in Business Marketing and an International Business Certificate. Avery has a passion for travel and adventure in her heart. During her college career, she took the opportunities to study at the Disney University in Florida and Florence University of the Arts in Florence, Italy. Both of these experiences have inspired and enlightened Avery. In the mixture of all the marketing and business classes, whenever Avery gets the chance, she takes digital media and studio art classes. Her passion for creativity has led her to develop skills in Adobe software. Avery is excited for this opportunity to enhance Board Developer’s social media sites and exploit their marketing campaign. Avery enjoys building strong relationships with those around her. While not focused on her degree or work, Avery can be found hanging out with her family and their two dogs or traveling.